This tour offers a little bit of everything for the adventurous. 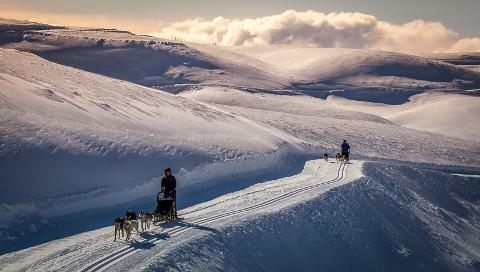 If you thought running a dog team by day was an experience then you will love running the Southern Alps trails by night with just the moon and your headlamp lighting the way as your team cuts through the night, only the sound of feet, your sled runners and the breath of your dogs in your headlamp. This coupled with a buffet meal in the Snow Farm lodge is an unforgettable way to finish off your day. Starting late afternoon the tour begins with an introduction to the dogs and then straight into some instruction so you can take the reins of your own dog team for a daylight training run. After the training run concludes we discuss how things went while we wait for the sun to set. It is then time to get everything ready to go again as we hit the trails by night. It is an experience you will never forget. 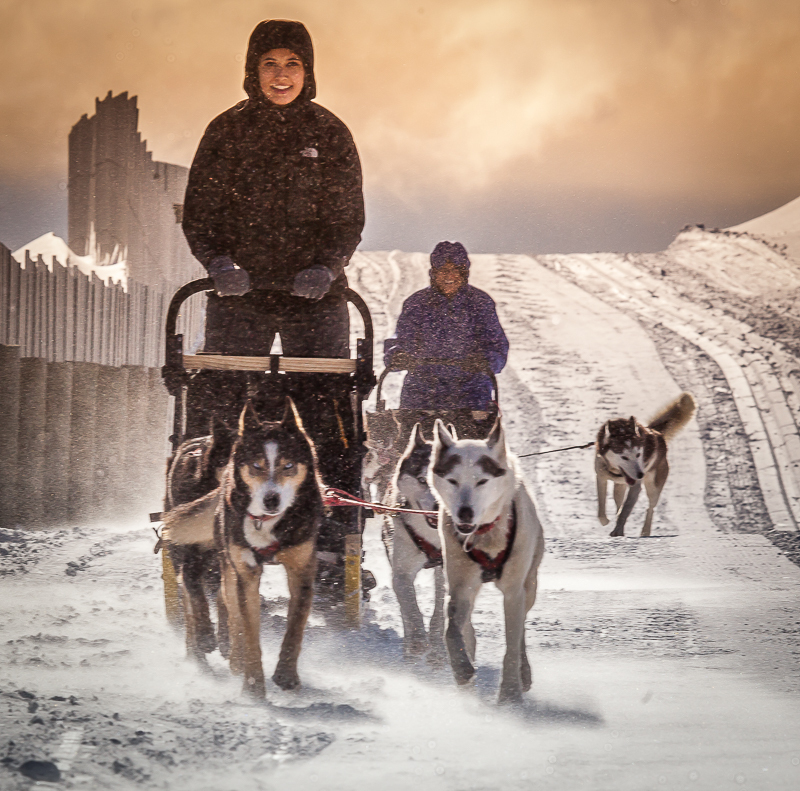 When we get back in it is time to get the dogs fed and settled after which we enjoy a buffet meal in the Snow Farm lodge and have the opportunity to relax and talk about the world of Sled Dogs. Duration - Tour starts between 1515 - 1545 and concludes at 2000 after dinner. Meals – dinner is provided. Specific dietary requirements can be catered for on request.